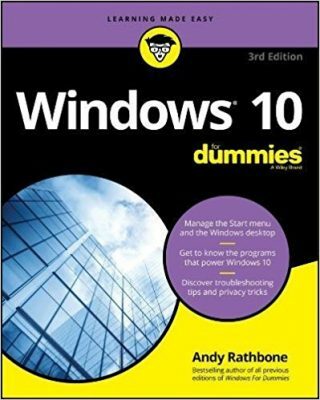 I wrote a simple, step-by-step guide for upgrading to Windows 7 from Windows XP on Dummies.com. Check it out if you’re considering upgrading a Windows XP computer to Microsoft’s latest operating system, Windows 7. Posted: September 17th, 2009 under Windows 7, Windows XP. Should the first paragraph say “upgrading to Windows7 from Windows XP” (note the word from)?